Not all martial arts are the same! Chito-Ryu™ is a traditional form of Karate with an international headquarters in Japan. The founder Dr Chitose (1898 – 1984) was a medical doctor that studied at the prestigious Tokyo University. The founder Dr Chitose came from a renowned martial arts family and was instructed by the most famous names in the Karate world at that time. 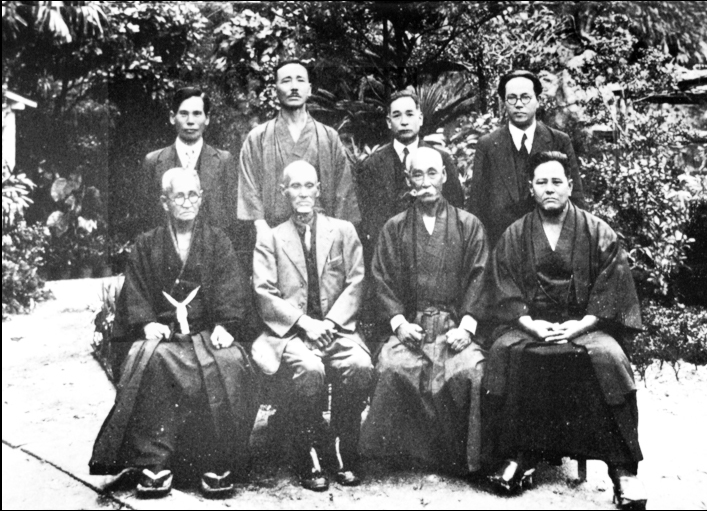 In 1946 the founder Dr Chitose developed the style based on his lifetime of Karate training and his knowledge of physiology. Chito-Ryu™ retains the devastating self defence techniques of the fighting tradition and yet is particularly beneficial for ones health. Through the training of Chito-Ryu™ one can build an indomitable spirit and a strong body and mind. The benefits gained through training are advantageous for all areas of life. 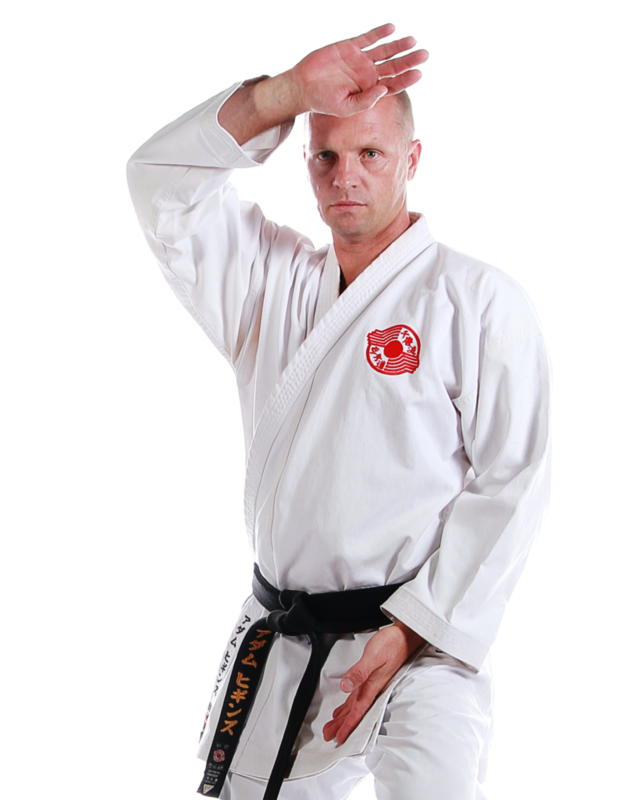 Chito-Ryu™ is an authentic form of Karate-Do with a clear lineage and roots that trace back hundreds of years. All Chito-Ryu™ instructors are highly qualified and internationally accredited. Gold Coast Chito-Ryu Karate is affiliated with the Chito-Ryu Karate-Do headquarters in Japan under the guidance of Soke Sensei, Second generation Soke of Chito-Ryu Karate-Do. Many attest that training regularly in Chito-Ryu™ enhances the quality of life.